What is an otp file and how do I open an otp file? The .otp file extension is mostly used by OpenOffice.org and is attached to presentation template files created by the program and even presentations created by the OpenDocument standard program. OpenOffice.org contains spreadsheet programs, word processors, databases, presentations, etc. and files with the .otp extension mostly refer to the presentations created using the presentation program of OpenOffice. .otp files usually contain graphics, spreadsheets, text, slides, and other presentation created with style and they are called .otp files because they are automatically saved using the .otp file extension. 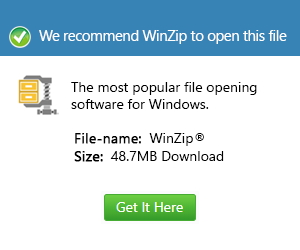 The .otp file extension, however, is not only used exclusively by Open Office.org because Origin Graphic also uses the file extension. It is an application used for analyzing data and creating graphs. All the files created and saved using this software are called .otp files. Files with the .otp extension are also used by Top Secret Crypto Gold wherein these files contain one-time pad key. These files can be opened with several application including Planamesa NeoOffice, OpenOffice.org, and Apache Open Office.